What can you do at ThinkLab? In TechTrain's latest ThinkLab event, over 200 guests stopped in to play and learn. 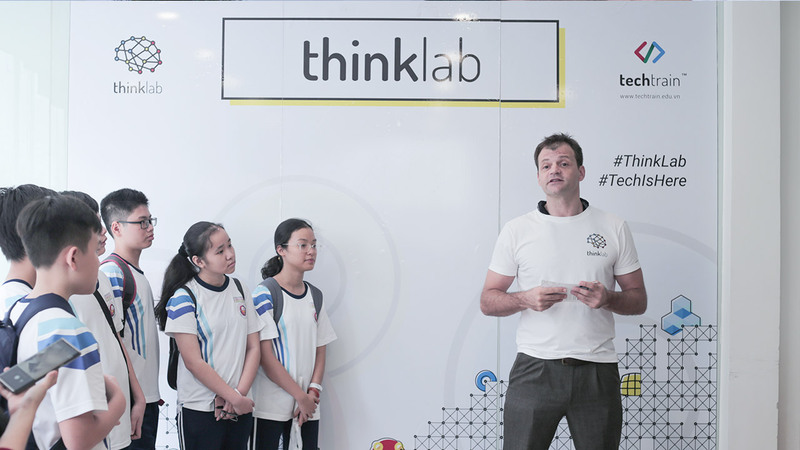 ThinkLab is our telescope towards the future, letting kids experience, imagine and think with the technologies that will change their world. Don't miss out on TechTrain’s next ThinkLab! 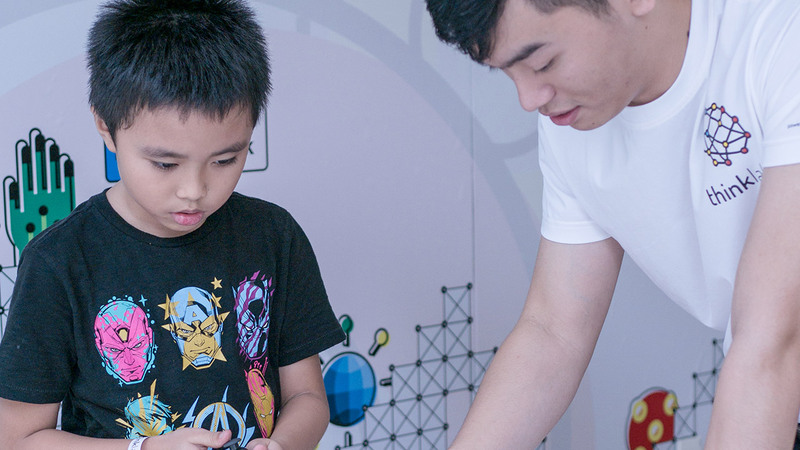 ThinkLab is a technology showcase for kids ages 6-18. 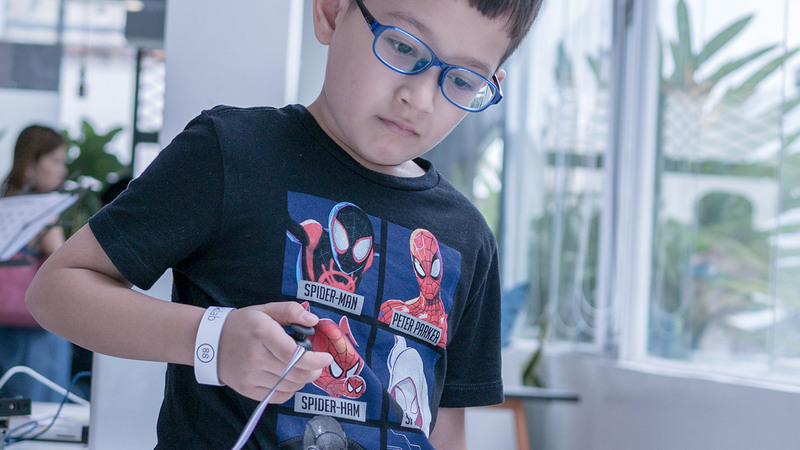 At ThinkLab, children and parents experience awesome modern technologies like Robotics, Augmented/Virtual Reality, 3D Printing and Scratch programming. ‍ThinkLab is hosted by TechTrain - a flagship company providing educational services to schools and centers. 2. What do I do at ThinkLab? 3. Who can go to ThinkLab? 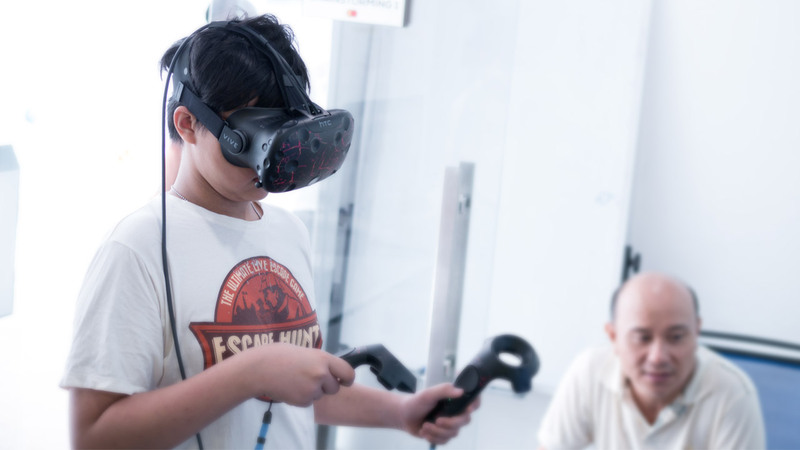 Although ThinkLab showcases technologies for kids, anyone who wants to experience the latest technologies is encouraged to visit ThinkLab. 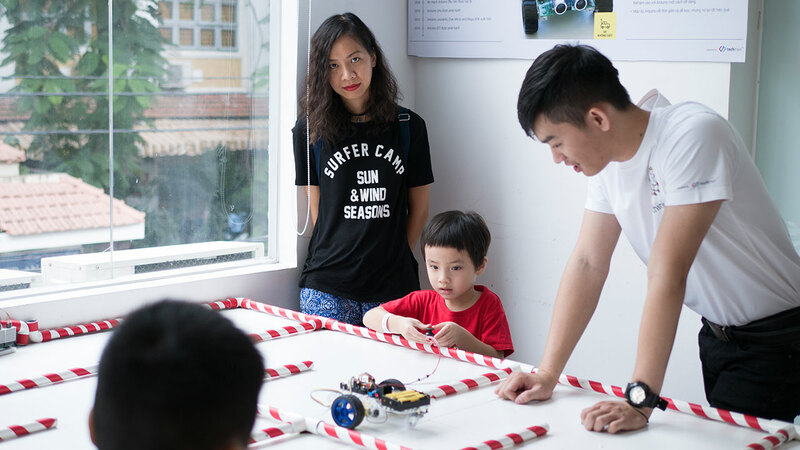 ThinkLab has activities for parents and kids to collaborate, designing and engineering technology together. 4. Does ThinkLab teach technology? 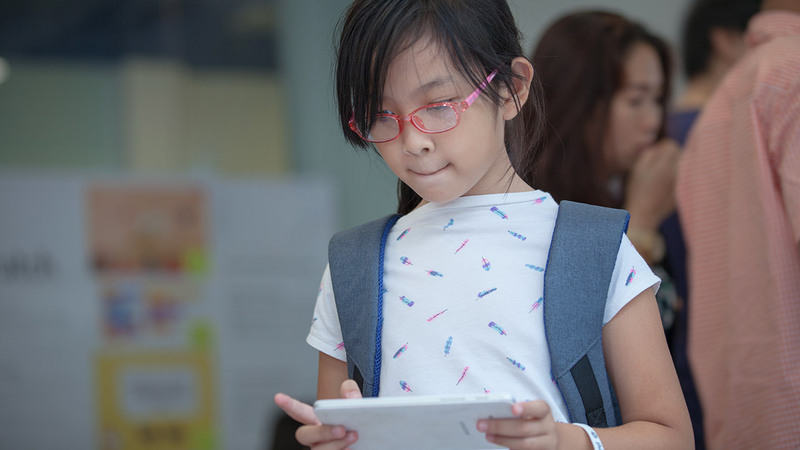 We have short workshops and lessons for kids to learn tech and engage in fun activities. For longer courses, please contact TechTrain - the organizer of ThinkLab - for consultations and enrollments. 5. How can I get updates about ThinkLab events? Follow ThinkLab on facebook to stay updated on the latest events and activities. © Copyright 2019 TechTrain. All Rights Reserved.